Applications for interested open source project organizations open on January 15, 2019, and student applications open March 25.
poliastro and other projects of the Open Astrodynamics initiative (see Kicking off OpenAstrodynamics with your kind help) will probably participate under mentor organizations such as OpenAstronomy or Aerospace Research. Does Libre Space Foundation intend to participate this year? I am not sure if I will have enough spare time but at least I would like to lend a hand in clearing any barriers for LSF to be accepted. I’ve mentored SOC in the past (way past… like, their first year) and it works real well for implementing features with a finite scope that could be attained within the time of the program. That said, I think we have plenty of opportunities that would fit those requirements. 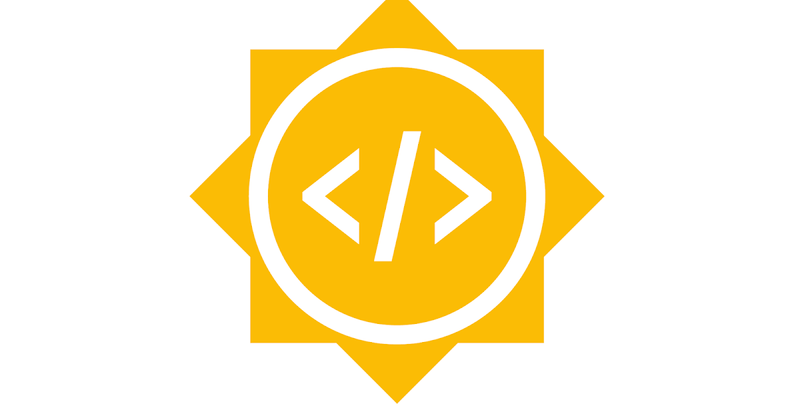 Awesome I’ve managed a couple of times our Google Summer of Code project applications. Hopefully this year we will make it so! We need LSF to read and accept https://summerofcode.withgoogle.com/terms/org and coordinate who will apply on behalf of the organization. In parallel, it would be nice to know how many mentors we can have. I want to work on "Machine Learning on health-keeping telemetry for cubesat awareness and diagnostic " project for GSOC 2019. I am a M.tech(IT) student and I have strong hold on Deep Learning, Machine Learning and also Django. I want to know how to proceed with the application? @mainak431, please use the GSOC website and submit your draft proposal in order to receive feedback. Make sure before the end of the deadline to submit also your final version of the proposal. @surligas Draft shared. Please provide feedback.